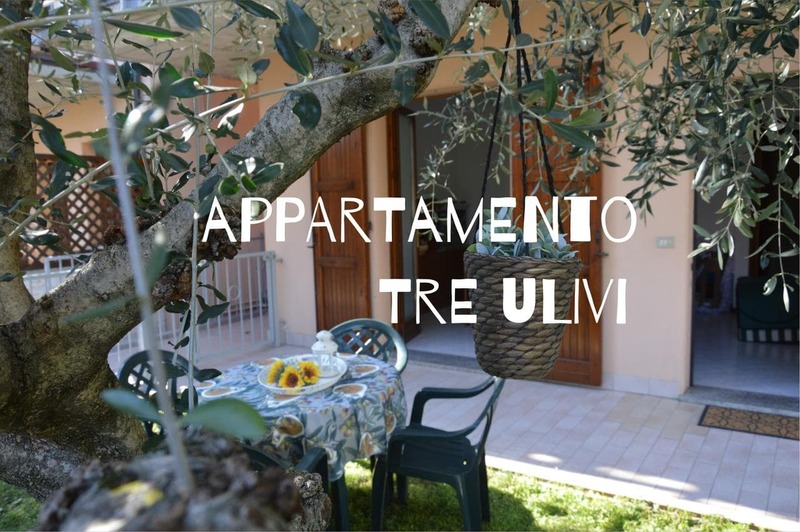 Apartment Tre Ulivi is a holiday home set in Toscolano Maderno, 90 km da Verona. The property boasts views of the garden and is 10 km da Salò. The kitchen is fitted with a dishwasher, an oven and a toaster, così come una macchina per il caffè e un bollitore. A flat-screen TV is featured. There is a private bathroom with a bidet and a shower. Two mountain bikes are available for free at the property. Riva del Garda is 35 km from Apartment Tre Ulivi, while Limone sul Garda is 25 km. A number of activities are offered in the area, come golf e canottaggio. L'aeroporto più vicino è l'aeroporto di Verona, 82 km dalla proprietà.